WideVision, headquartered in Dubai’s Silicon Oasis, joins iVEDiX in a reseller partnership to offer the miVEDiX Analytics Platform. Both IT companies look forward to expanding their product offerings to a new audience of mobile users in the United Arab Emirates and beyond. iVEDiX announces a reseller partnership with WideVision, and offers miVEDiX to a new portfolio of customers. WideVision, a fellow Dubai organization working with enterprise businesses, provides software solutions and IT services to a variety of industries. WideVisions’ technical offerings include: enterprise software development and integration, mobile and web applications, business intelligence, data analytics, and eCommerce solutions – now alongside the miVEDiX Analytics Platform. With an ever-growing need for employees at all levels to extract meaningful information from structured and unstructured data sources, miVEDiX allows organizations to make better decisions. The platform visually tailors data and business intelligence to be highly accessible to any user in an organization. They can interact with data through touch-based data discovery, access real-time information across a variety of sources, create reports in real-time, and make better business decisions that increase profits to keep their consumers happy. 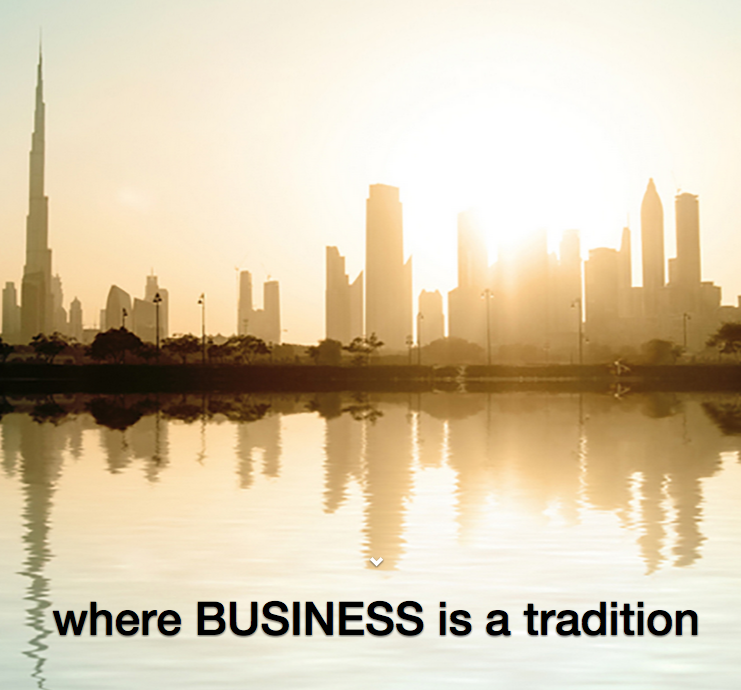 WideVision is a technology consulting and IT solutions provider based in the Dubai Silicon Oasis. We provide IT solutions and services, including enterprise software development, business intelligence and data analytics applications, IT infrastructure, web design, web and mobile application development, and creative design and digital production.